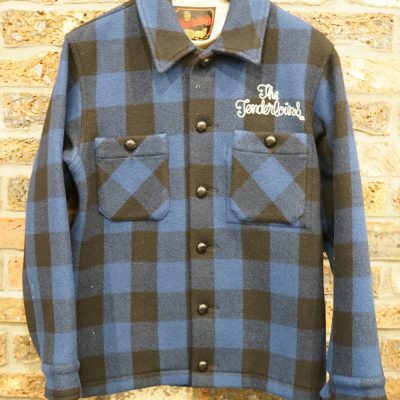 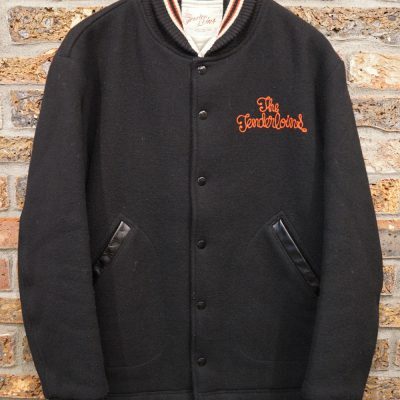 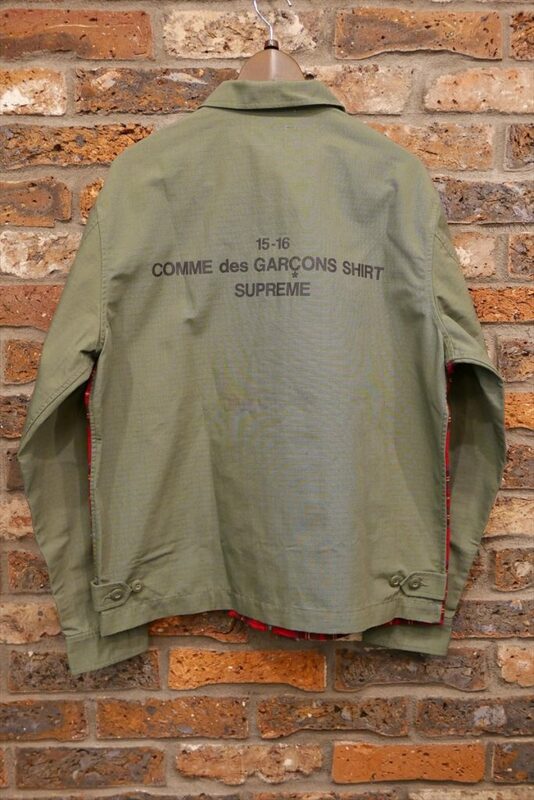 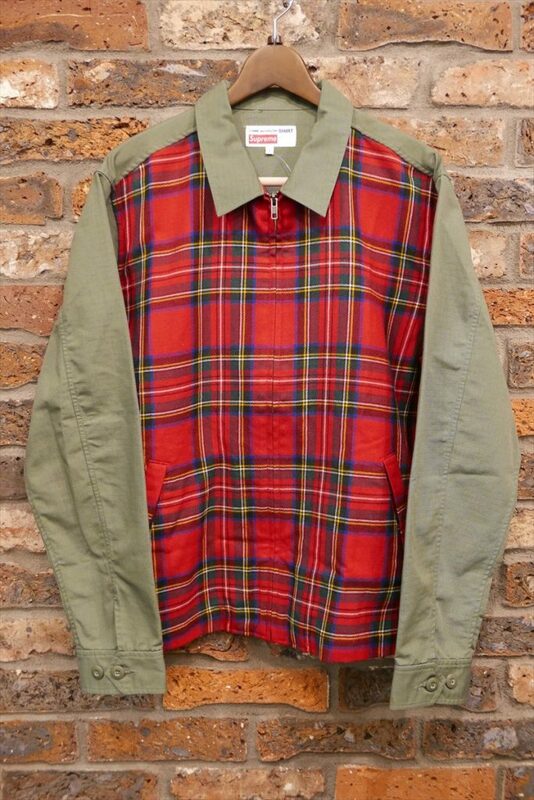 Supreme × COMMEdesGARCONS 15aw Work Jacket. 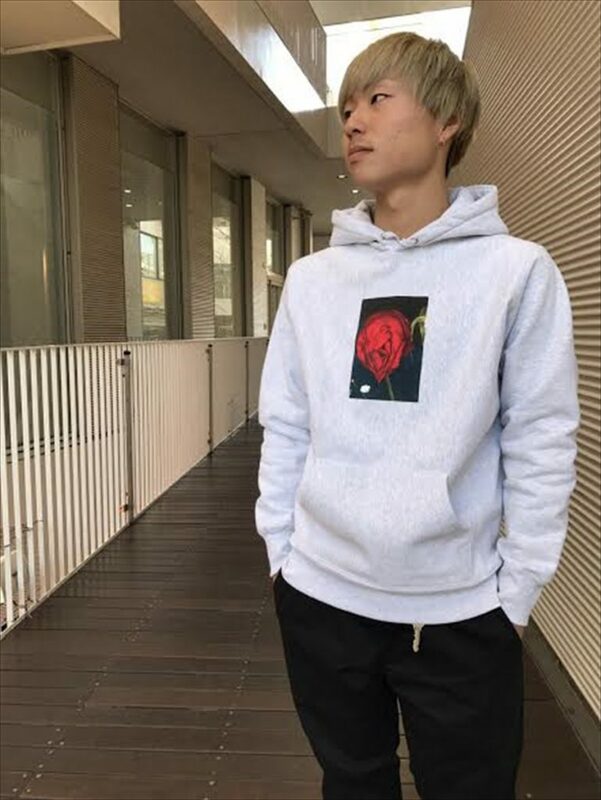 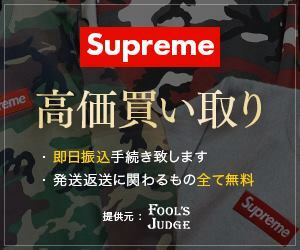 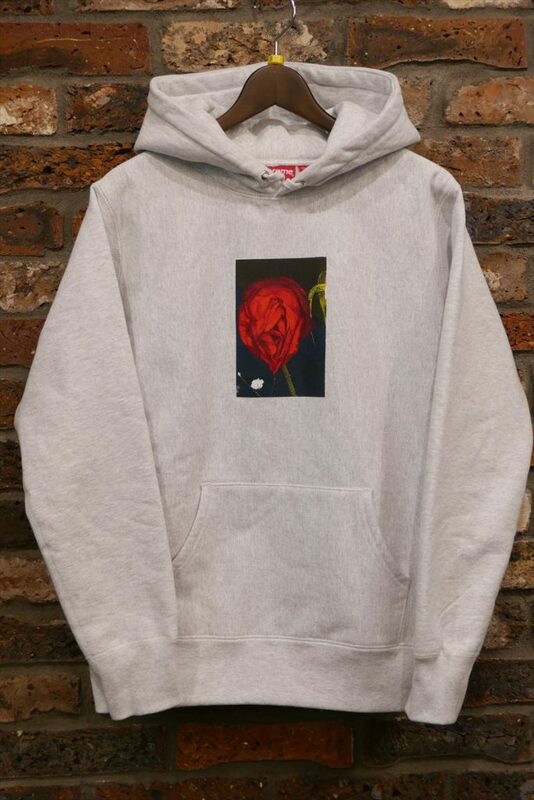 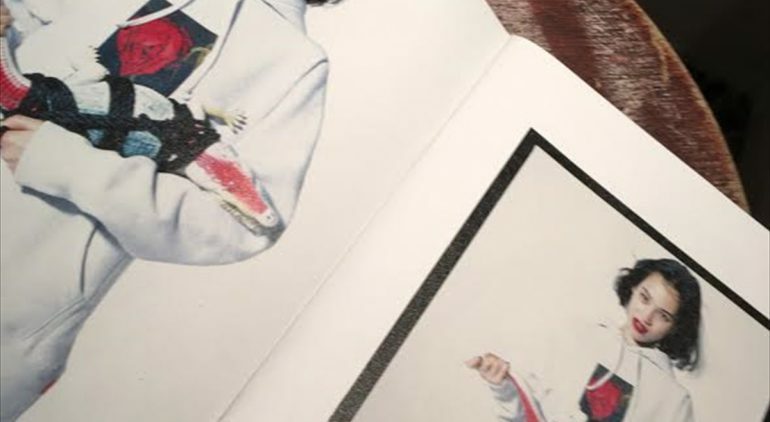 Supreme × Araki 16aw Rose Hooded Sweatshirt. 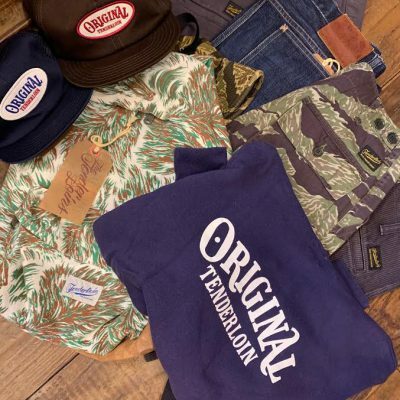 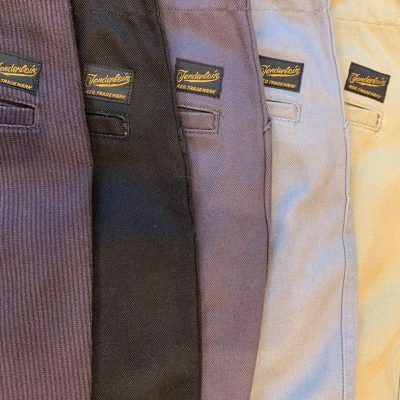 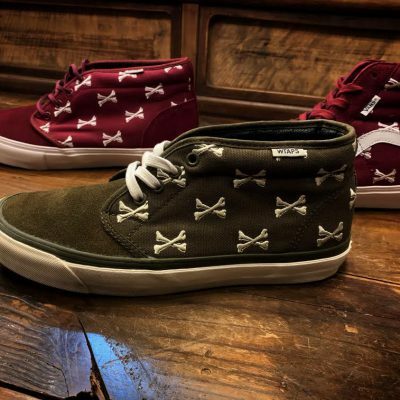 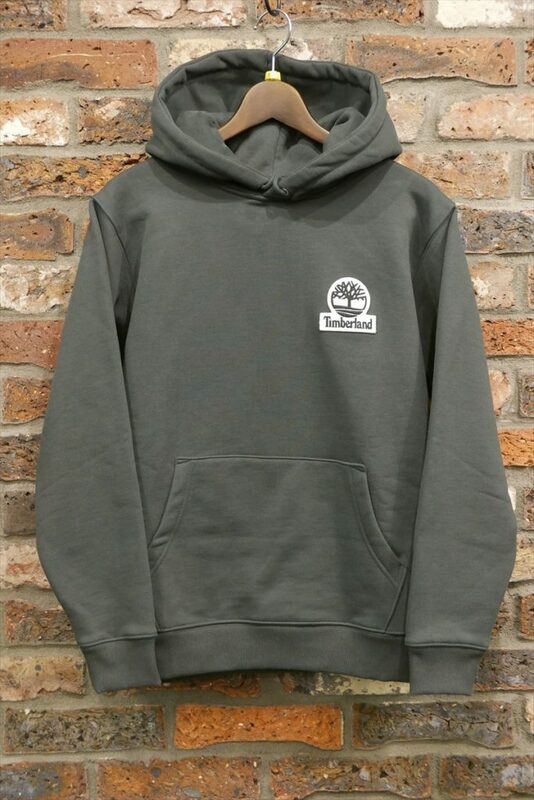 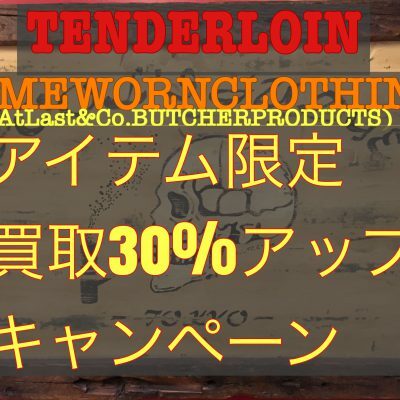 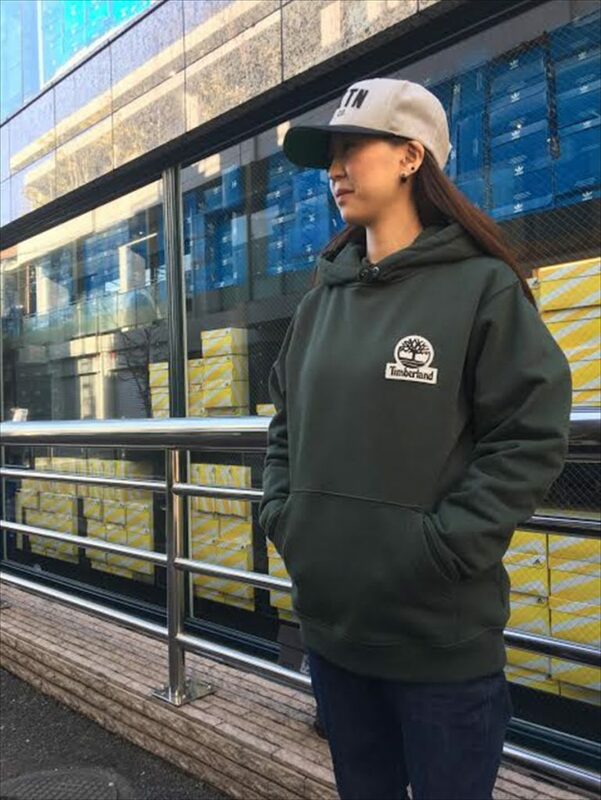 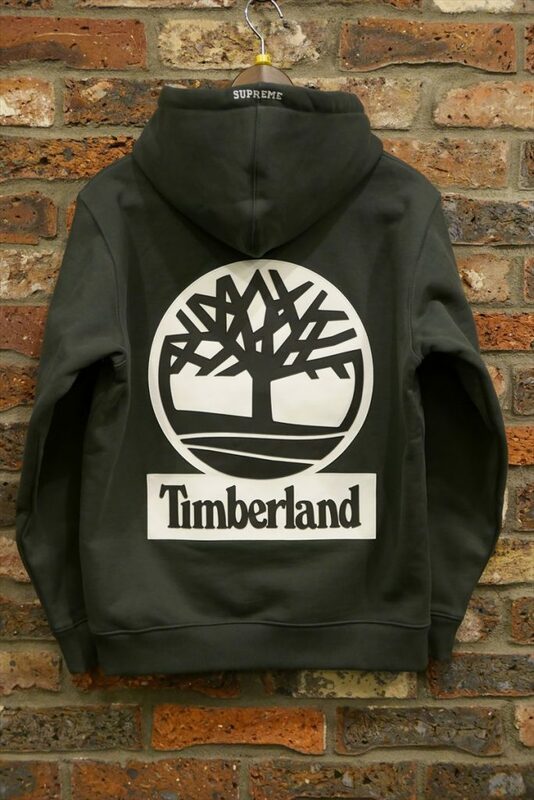 Supreme × Timberland 16aw Hooded Sweatshirt.